The summer is here and the UEFA Euro 2016 is starting in just a couple of days. Hopefully it will be an awesome championship with loads of exciting games. If you're not that big of a sports fan we actually have a casino promotion to tell you about this Monday. By 12 pm this day Casumo will start a promotion where all players at the casino can claim up to 100 free spins in a slot called Esqueleto Explosivo. This game is provided by Thunderkick which is a new game provider with loads of potenial. This is the perfect opportunity to try Esqueleto Explosivo if you haven't done this before. The promotion at Casumo is running until Tuesday by 11 pm so make sure you collect your spins before that. The current promotion at Casumo consist of 3 different offers that you can choose between. Each offer is giving you a certain amount of free spins to use on the special game from Thunderkick. You can get up to 100 free rounds today but it all depends on how much you deposit to Casumo during the promotion. You can make a deposit of £10 or more and receive 15 free spins on Esqueleto Explosivo. 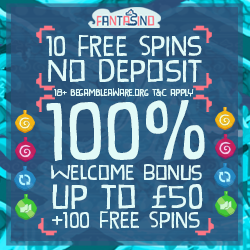 But you can also choose to deposit £30 or more in order to get 50 spins instead. The last offer that also includes most free spins is the one that we would choose. This offer gives you 100 free rounds when you make a deposit to Casumo of £50 or more. As always you will have your spins on your account in no time but you first have to active them. You do this by clicking on the valuable that is visable in your valuables. 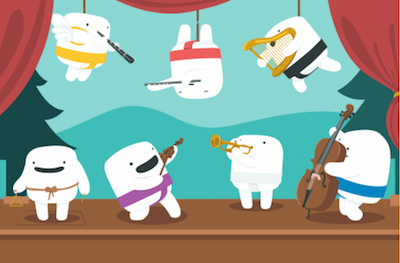 This week Casumo will launch some new slots that we are excited about. You will be able to play on no less than 6 new titles in the casino this week. There are 2 games from IGT that will be released and these games are called Double Diamond and Silent Movie. You will also be introduced to a new slot called Wild Times from SGI. In addition to this you are going to find 3 new titles from Microgaming and these are called Shoot!, Ninja Magic and Pretty Kitty. Most of these games will be able for you both on the desktop casino and the mobile casino. Another pleasant surprise is that Casumo now offer Live Games from Evolution Gaming. These Live games are actually exclusive for players from Britain so players from other countries will not be able to play on these games in Casumo's Live Casino. Evolution Gaming is the leading provider of Live Casino online and we can promise you an amazing experience if you visit the Live Casino at Casumo right now! And if you still don't have an account you can easily register and you will get 20 free spins with no deposit required!